February is coming to a close, but before Black History Month ends, we want to make sure you know about a few Black-owned wine and spirits brands making history of their own. Whether you're into organic, gluten free, easy sippers or are riding the moonshine wave, there's something for you. 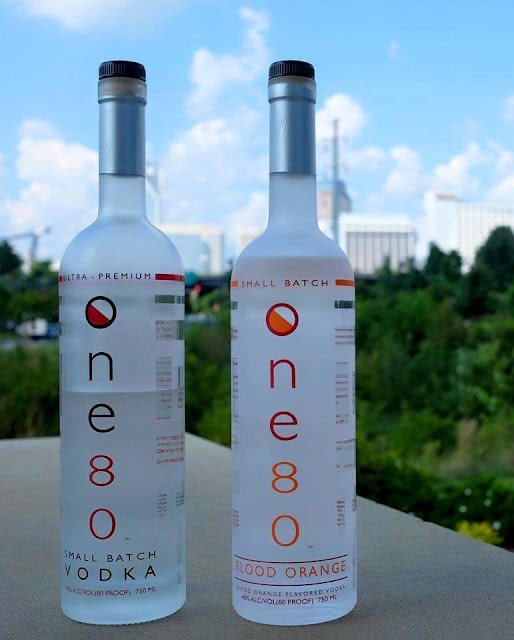 Founded by shoe designer, Becki Coakley and her husband, One80 Vodka is an ultra premium, small batch spirit distilled from corn and produced in Denver, CO. They've recently jumped into the flavored vodka fray with their blood orange offering. We actually paired one of their cocktails with a Becki Coakley shoe here. Sommolier Andre Hueston Mack initially founded Mouton Noir Wines in 2007 to provide distinctive garage wines for some of New York's best restaurants. 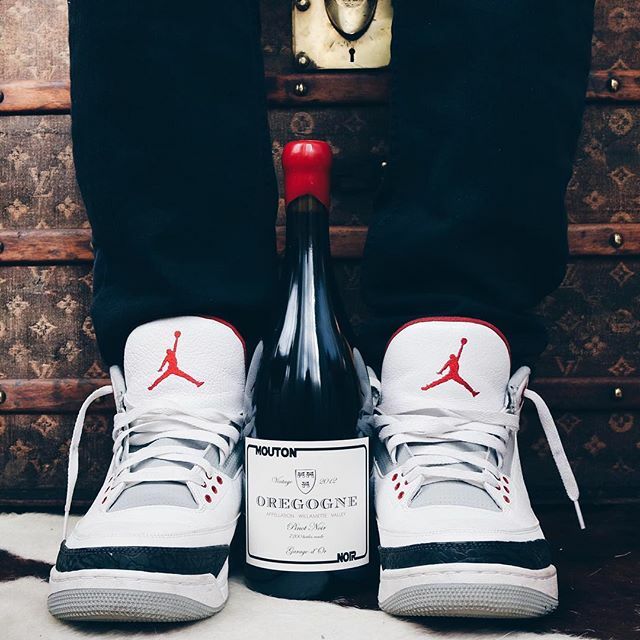 Now available nationwide, the brand creates critically acclaimed wines, many with names and labels that infuse elements of skateboard, punk and hip-hop culture. Still Moon Moonshine bills itself as the "sophisticated sipping shine." Its 100% corn-distilled recipe originated long ago in the Carolinas, and has since been refined for a more delicate palate. 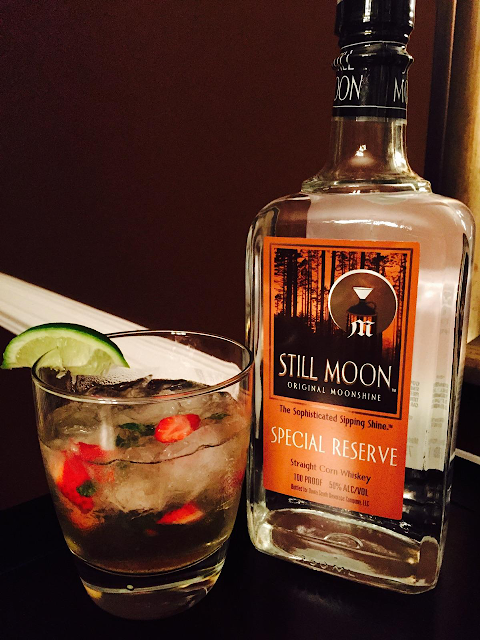 Available in 100 proof Special Reserve and 60 proof flavors such as Strawberry, Peach Cobbler, Lemon Drop and Apple Pie, Still Moon is currently sold in Texas and Indiana. We're hoping it'll be sold in more areas soon. 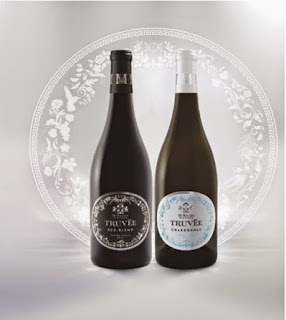 We originally told you about the McBride Sisters, the uncanny story of their connecting and their Truvee Wines last year in this post. Since then, they have not only expanded the team at California-based Truvee Wines and introduced new vintages, but have also added a new brand, Eco.love Wines, to their portfolio. 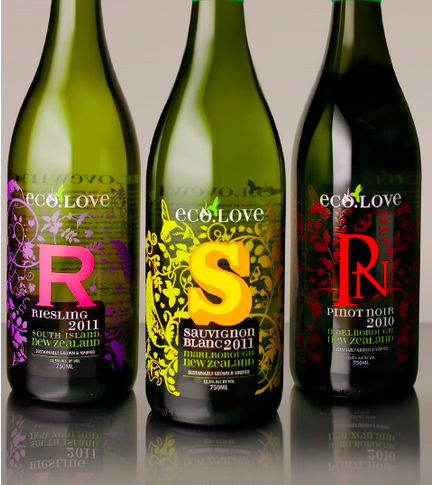 Made in New Zealand, Eco.love operates with a focus on sustainable, environmentally friendly pracitices and offers Sauvignon Blac, Reisling and Pinot Noir varietals. Author, serial entrepreneur and divorced mother of 2, Stephania Laguer founded Bou'Jae Vodka in January 2015. Soon after, fellow mom-preneur, Nisha Ray partnered with the brand to help streamline operations while growing its distribution. 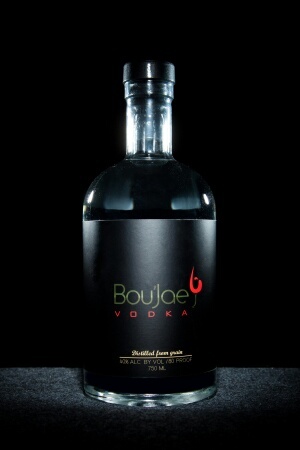 As the first 100% organic, non-GMO, allergen-free vodka, Bou'Jae is currently launching in North Carolina and New Jersey, with plans to go nationwide soon. 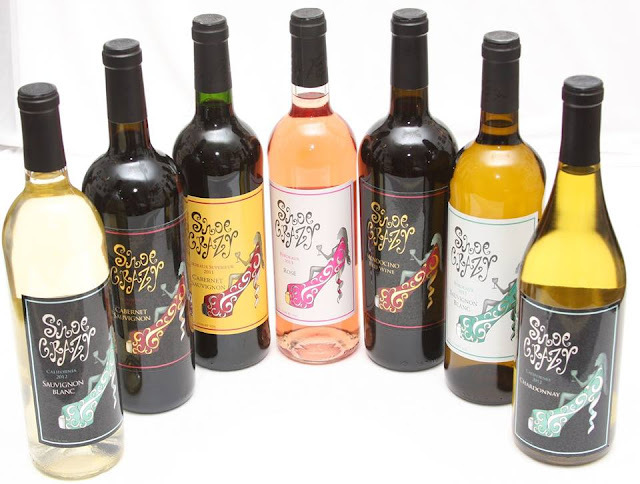 Shoe Crazy Wine is the manifestation of founder, Gwen Hurt's tragedy-to-triumph story. After being laid-off and then getting into a debilitating car accident, the shoe lover and then-casual wine aficionado was inspired to turn her wine hobby into an actual business. In 2013, Shoe Crazy Wine was born, and it now offers a wide range of varietals from France and California. Is there a black-owned wine, spirits or beer brand you love that we missed? Feel free to share in the comments! Maybe they'll appear in a pairing post or one of our round-ups.